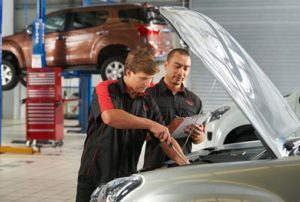 As authorised Isuzu service agents, we’re able to assist with all vehicle service and repair work on Isuzu derivatives. Our service centre technicians undergo regular product specific training and our workshops comply with tooling standards as set by Isuzu South Africa. 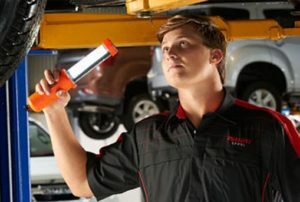 Isuzu dealer technicians are trained to understand Isuzu bakkies, trucks and their components. What’s more, they are dedicated to ensuring work is performed to meet stringent Isuzu standards. We pride ourselves on service excellence, offering an experience that guarantees transparency and real peace-of-mind concerning all aspects of your vehicle’s maintenance. 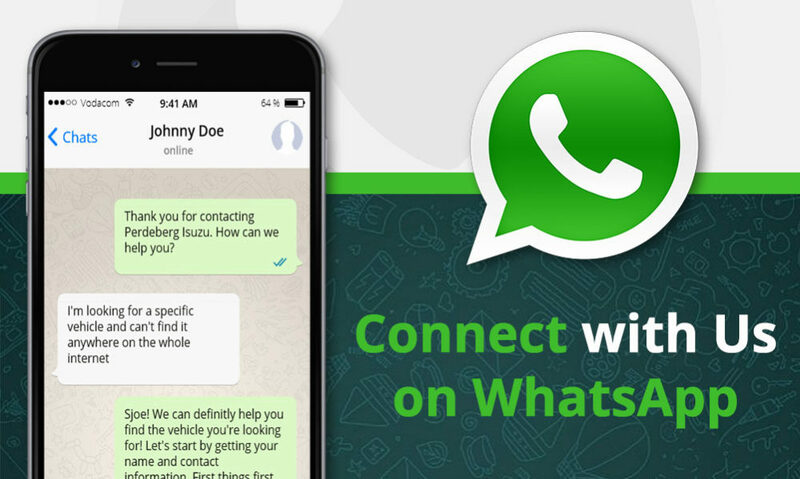 Choose from one of our convenient service centres. Please provide us with the information as requested below and we will contact you to discuss your service needs in more detail. A simple way to reduce the friction, lessen wear on the engine and extend the life of your vehicle. Maintaining your brakes is very important in ensuring the safety of you and your passengers. Check them regularly. The vehicle’s air conditioner compressor is called the heart of the entire system. make sure it’s always in top shape. Regular transmission servicing is important in maintaining your vehicle’s health. Proper fluid flushes are recommended. Dead battery, starter or alternator? All symptoms that a vehicle’s electrical system is problematic. Let us fix it! Always keep your tyres in good condition. Maintaining them is an essential aspect of your vehicle’s safety. 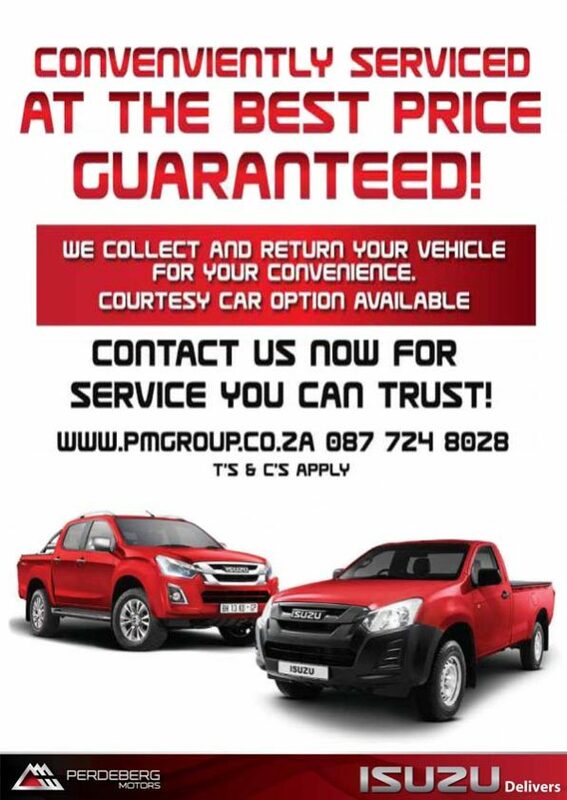 Our Perdeberg Isuzu branches are authorised agents of genuine Isuzu parts. Our service and repairs departments can assist with most repair and service work on most makes and models of vehicles and Isuzu Trucks. Our service and repair technicians regularly undergo product and brand specific training. All our workshops across the Western Cape comply with the tooling standards that vehicle manufacturers have set. Should you wish to make a parts or accessories enquiry, make sure to contact us today! By submitting this form you will be requesting a quote at no obligation and will be contacted within 48 hours by a parts advisor.